With the holiday season well underway and lots of Christmas and cocktail parties to attend, here are a few options for the office Christmas party, Cocktail party or NYE party. While sequin and bright colours are easy choices for most party-goers during the holiday season, the little black dress has proven it self tried and true and its a timeless classic choice for any occasion. 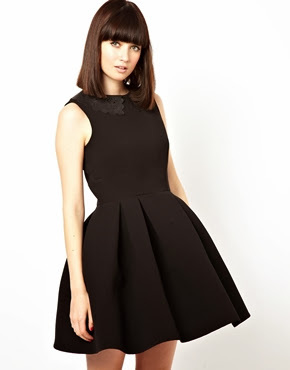 Here are my picks for holiday party " Little Black Dress" edition.